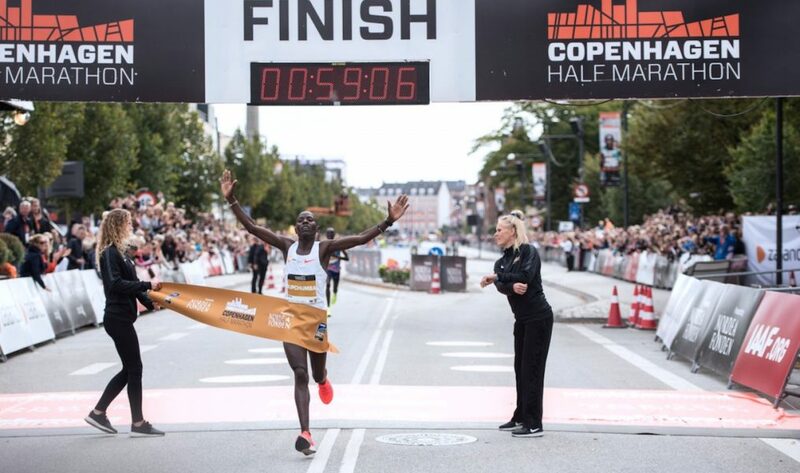 The Dutch star sets a new continental best at the Copenhagen Half Marathon. 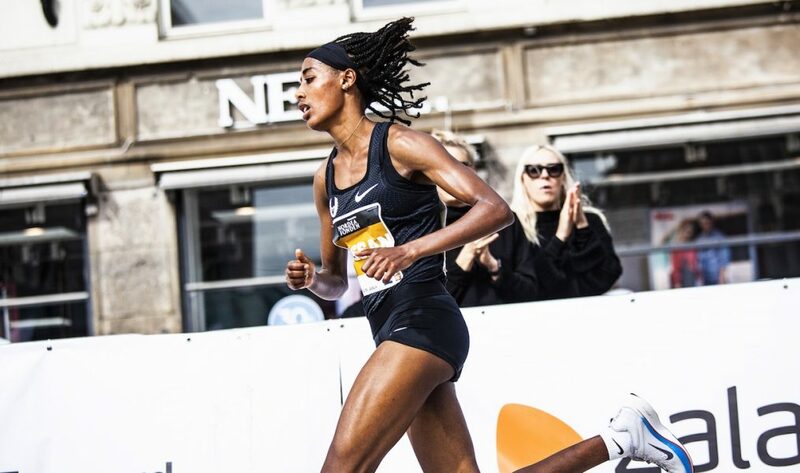 Sifan Hassan, competing in her first serious race over 13.1 miles, ran 65:15 to break the European half marathon record at the CPH Half on Sunday (September 16). 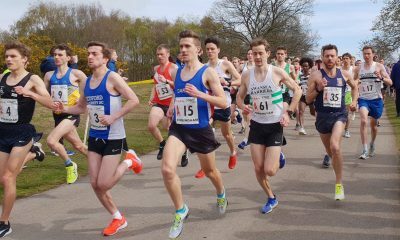 Hassan, who won European 5000m gold in August, bettered the previous record by one minute and 10 seconds. Fellow Dutch athlete Lornah Kiplagat, who like Hassan was born in East Africa, held the record of 66:25 since 2007. 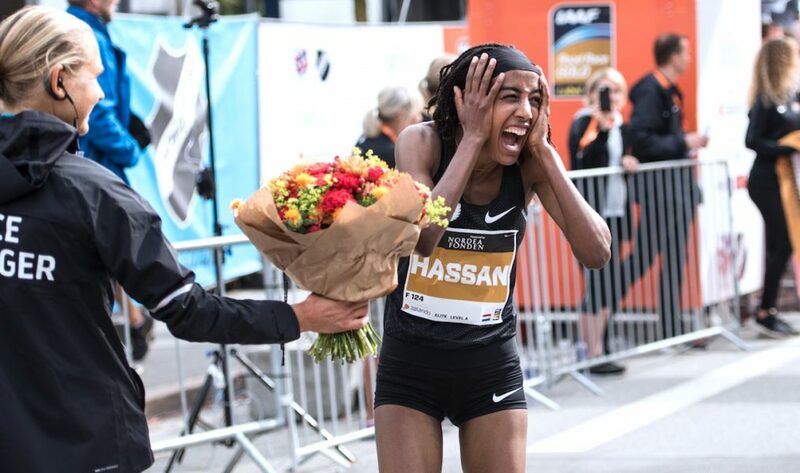 Having focused predominately on 1500m racing throughout her career, Hassan stepped up to the longer distances this year and broke the European 5000m record with a 14:22.34 performance at the Rabat Diamond League in July. 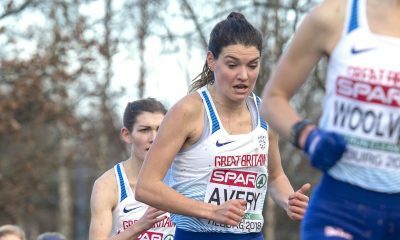 The 25 year-old followed her record-breaking performance to win 5000m gold at the European Championships in August. 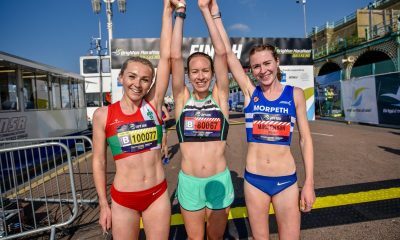 After a demanding season on the track, to deliver such a performance in her first serious attempt at the distance, one can expect a promising future on the roads, with only seven Kenyan athletes faster, led by Joyciline Jepkosgei’s world record of 64:51. 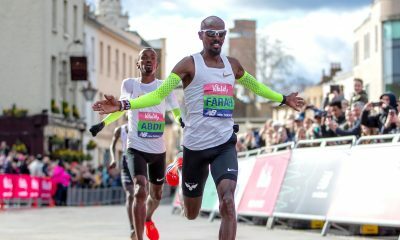 On the European all-time lists, as well as holding the top spot in the 5000m and half marathon, Hassan is also ranked second over the mile, seventh over 1500m and 11th in the 3000m. Ethiopia’s Ababel Yeshaneh finished second in 65:46, ahead of race favourite Joan Chelimo of Kenya who clocked 66:15. The winner of men’s race was Kenya’s Daniel Kipchumba in a time of 59:06. Kipchumba won the race in a sprint finish ahead of Abraham Kiptum and Jemal Yimer Mekonnen. Double world 3000m indoor champion, Yomif Kejelcha, finished fourth on his debut in a time of 59:17. A total of eight men inside 60 minutes, while eight women dipped under 68 minutes. Meanwhile, in Berlin, Eliud Kipchoge clocked 2:01:39 to become the fastest marathoner ever as he stormed to victory at the Berlin Marathon. A full report can be found here.